Steeped in a lifetime of Southwestern spice and formally trained in Paris, France – Holly first entered the catering scene in Winston-Salem when she founded the popular Everyday Gourmet Cooking School over a decade ago. Since then, she has catered hundreds of events and has become the premium upscale, off-premise caterer in the Triad for all occasions – weddings, rehearsal dinners, corporate events, and social gatherings. Holly has an innovative approach to recipe and menu development and focuses on fresh, locally sourced, seasonal foods. Holly Tate Fine Catering is founded on Holly’s belief that fine restaurant quality dishes can be available in the catering world. That’s why she and chef Ben bring the kitchen to you – from portable ovens to grilling on site with their 900 lb mobile wood fired grill – everything required to ensure that the food you receive is fresh and full of flavor. 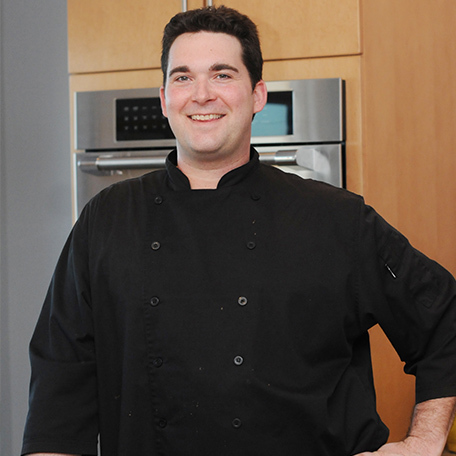 Chef Ben fell in love with cooking at the age of 14 when he began his restaurant career. More than 20 years later, he is a seasoned professional with an expansive repertoire that includes Italian, Greek, Southern, Cajun, and Asian cuisines. He is a consummate griller and has grilled both indoors and outdoors for audiences in the thousands. He is also an accomplished pastry chef and is the force behind all desserts and breads made from scratch at Holly Tate Fine Catering. In addition to exceptional food, Holly Tate Fine Catering offers signature craft cocktails through their partnership with Tate’s Craft Cocktails. Tate’s was voted one of the 100 best craft cocktail bars in the south by Imbibe magazine. Tate’s innovative assortment of house made syrups and infusions provides Holly Tate Fine Catering access to the latest offerings in modern craft cocktails. 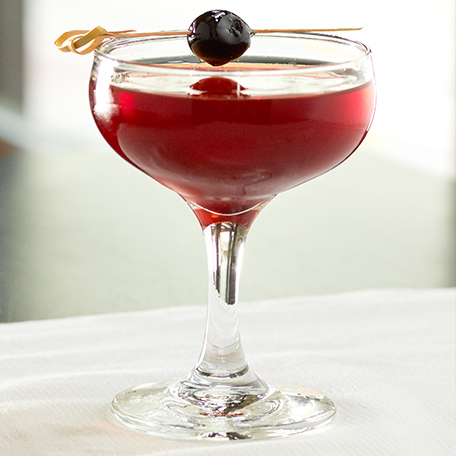 A favorite among brides and grooms – a signature cocktail created by the bartenders at Tate’s especially for their wedding.